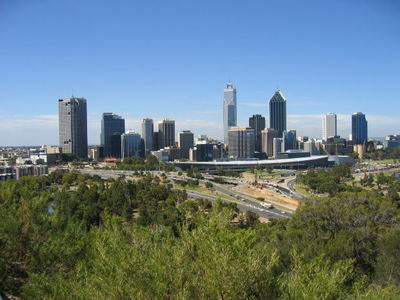 What is there to do over the Winter months in Perth? That all depends on your circumstances! If you are young you probably have young children and that is totally different to what I would do in winter in Perth. I do no different in winter -I go out for lunches once or twice a week with friends, and I do voluntary work 3 times a week. However there are movies, shopping, going to large shopping centres and spending a day, but as I said, it is very difficult to answer this one. Also not sure if the question means in the morning or at night. Best Things to Do is either camping up north (which is warmer) or look at doing some things indoors when the weather is bad. The Perth Convention Center has some great conventions and you can find out more by googling them. Do you give away many of the items you create as gifts?